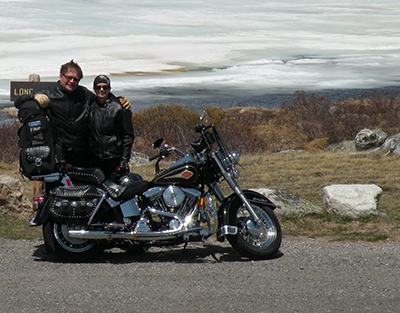 Your hosts, Pam and Chan, were both born and raised in Montana. 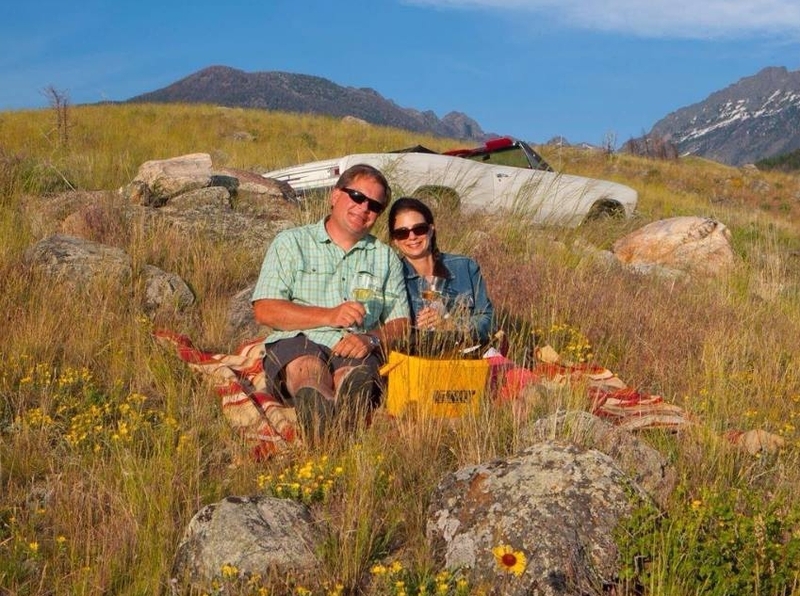 They decided to build and run Yellowstone’s Edge RV Park because they wanted to stay in Montana, doing all the outdoor things that they learned to love as they grew up here. 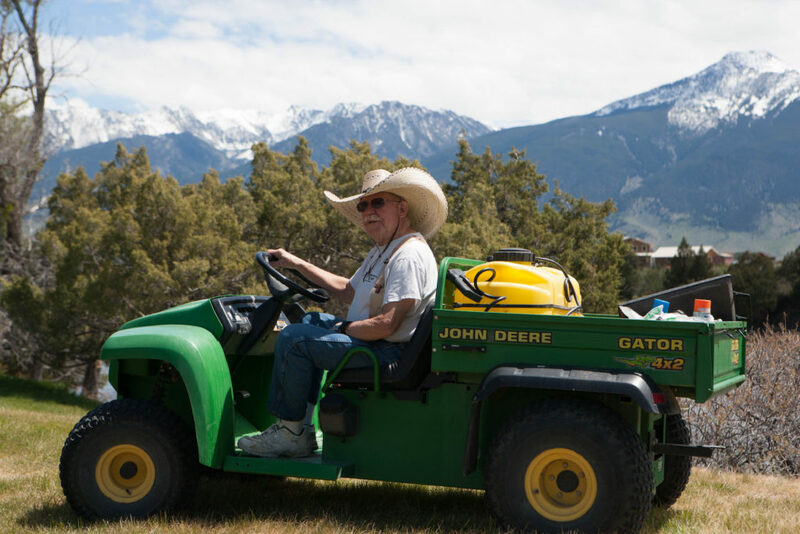 You can usually find Chan somewhere on the property, making repairs, pruning trees, landscaping something, dispensing propane, minding the front desk, or maybe just taking a moment to enjoy a bowl of ice cream on the front porch of the store. 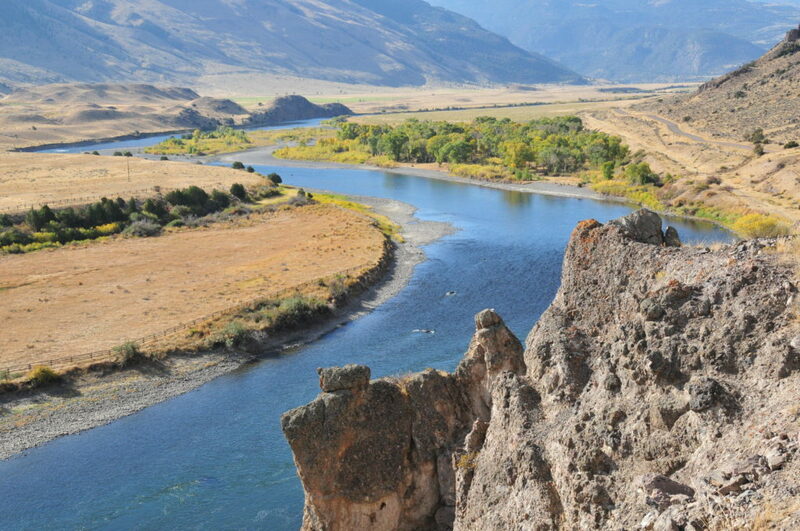 If he isn’t on the property, then he is on the river playing fishing guide to one of the guests. 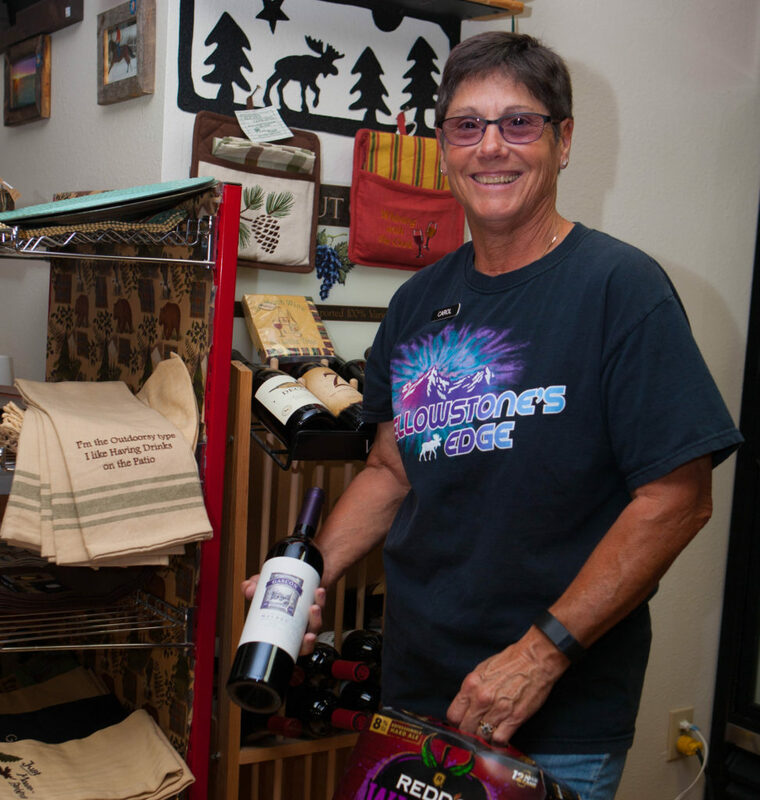 Pam spends most of her time in the office where she will greet you with a friendly smile and a helpful Montana spirit while she gets you checked in or out. Because Pam has lived in Montana all her life, she can usually answer your “Where is…?,” “How do I…?” or “Do you have…?” questions. She also loves to take time to just visit for a while. Be sure to watch for one of her famous “rodeo queen” waves when you check out. 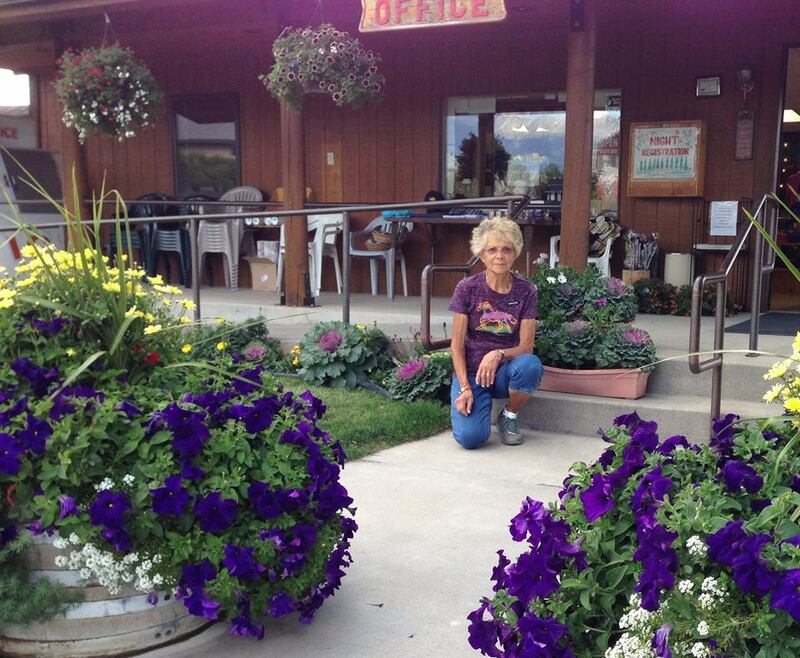 Pam’s Mom comes to Yellowstone’s Edge RV Park every Spring and helps us plant all of the flowers around the RV Park. She has also been seen scooping ice cream, ringing up a sale at the camp store, checking sites and cleaning the bath house. Bruno just showed up in front of the office one day, and he has been here ever since. We have no idea where he came from or who left him here, but he hasn’t been any trouble, so we let him stay. 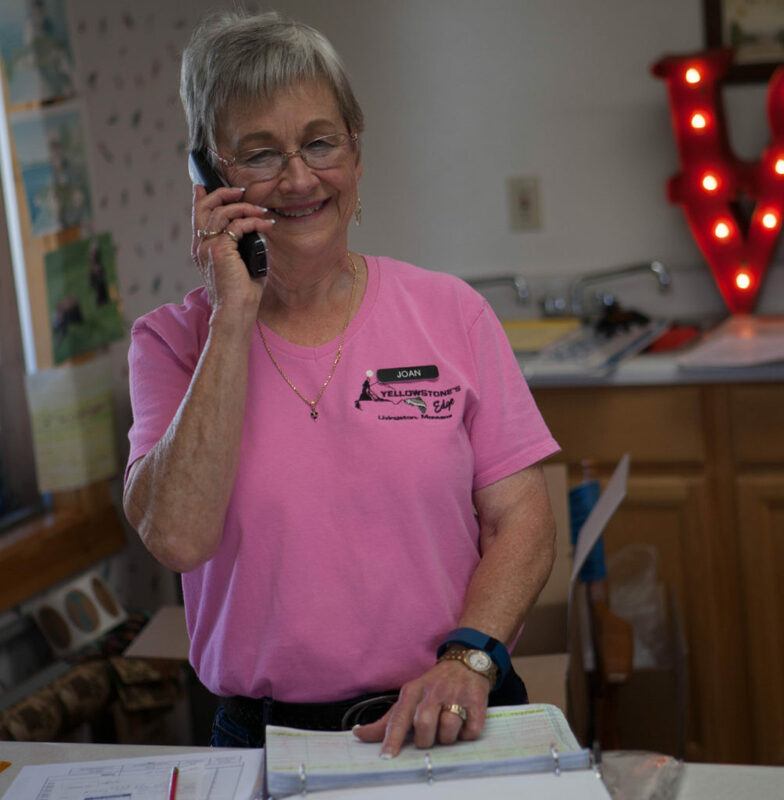 If you step into our office/store you will surely see Joan behind the counter asking if there is anything she can do for you, including scooping you a tall ice cream. 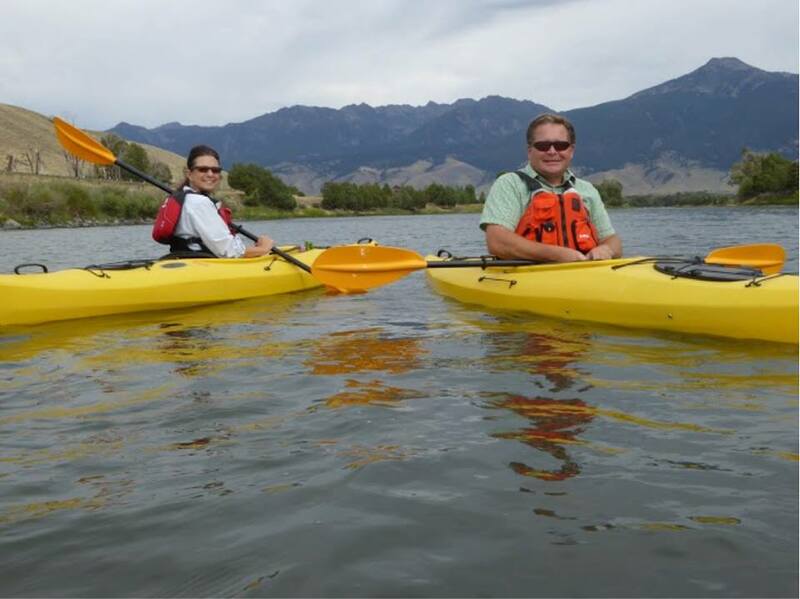 Joan and husband Neil are full-time RVers, who have been hanging their hats at Yellowstone’s Edge RV Park for the past 9 years. We know their two Yorkie’s rule the roost! You can quickly identify Neil as he is the gent on the “Land Management Vehicle” with the sombrero. Neil takes care of the grounds and keeps them looking extra nice. 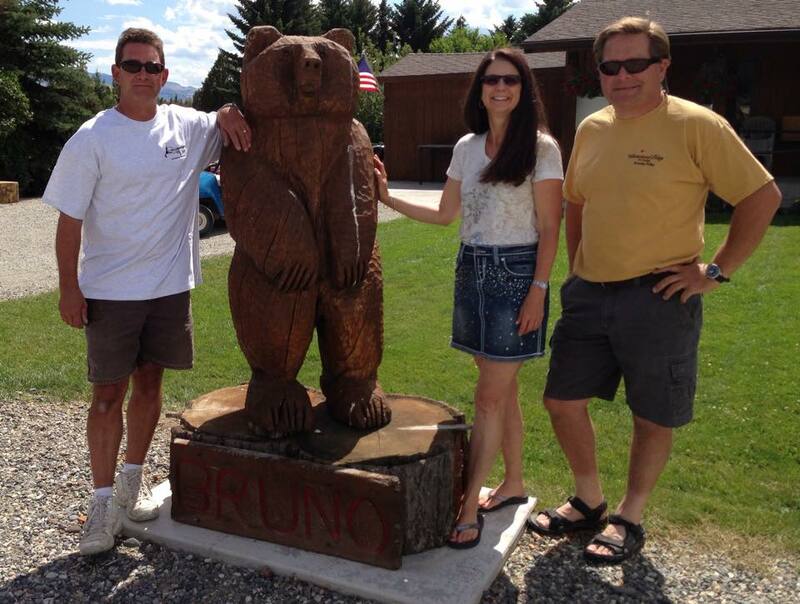 Neil and wife Joan are full-time RVers, who have been hanging their hats at Yellowstone’s Edge RV Park for the past 9 years. 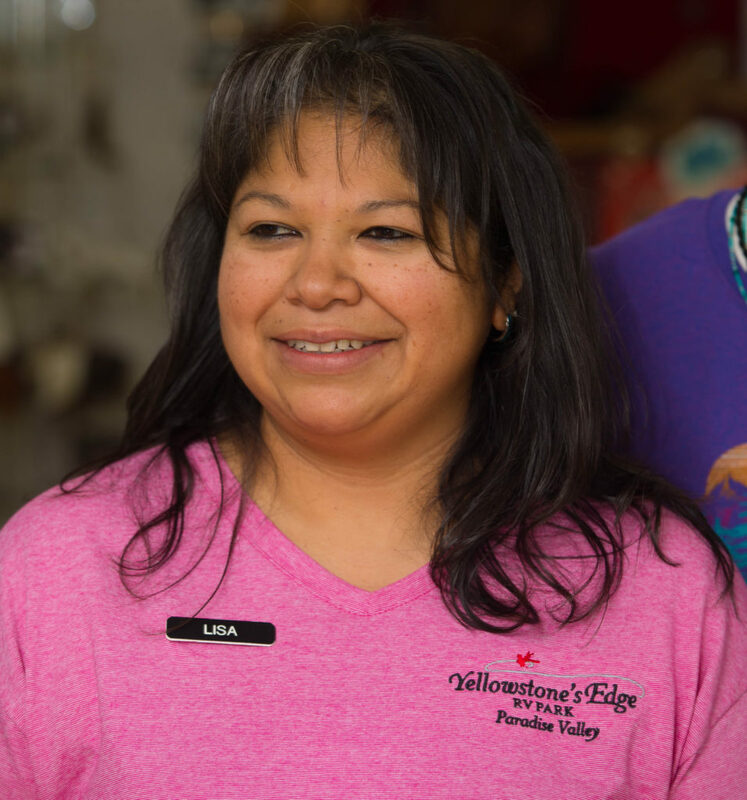 This is Lisa’s 7th summer at The Edge, her fifth as a staff member. She brings her accounting experience as well as her warm smile when greeting our guests at check in. As a former employee of the San Antonio Spurs, you can count on some basketball talk in the store. Lisa is a full time RV’er from Texas but spends her winters in Tucson. As a former Program Manager for AT & T, Carol brings her expertise at being detail oriented with every task assigned to her. You’ll find Carol escorting guests to their sites, sprucing up the grounds, swapping fish stories with our guests, but most importantly, you’ll find her tending the evening campfire. Carol is a full time RV’er from Texas. This is also in her seventh summer at the Edge and her fifth as a staff member. 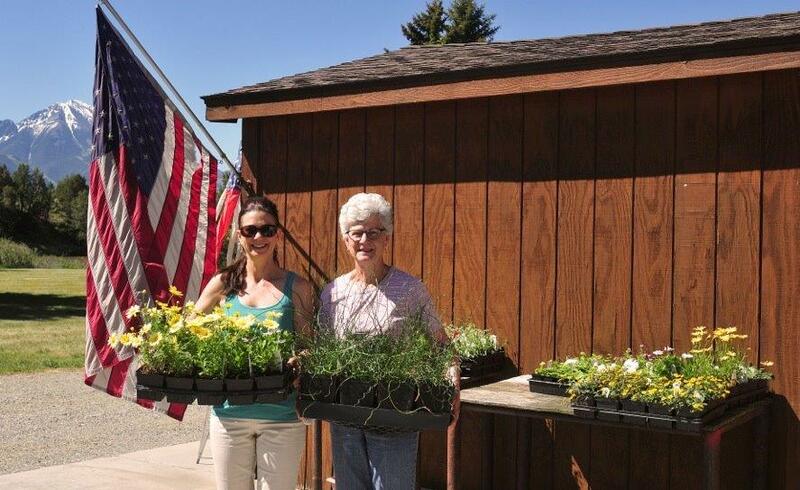 You will most likely see Marlene tending to our beautiful flowers, escorting guests via golf cart to their sites, or walking her dogs on the dog walk. 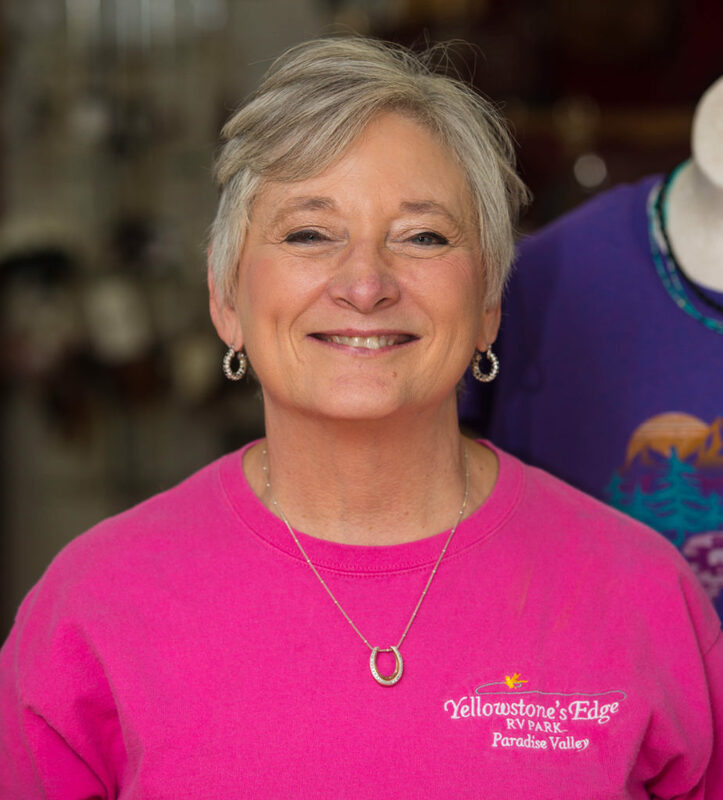 Marlene is from Glendive, Montana, and used to work in Yellowstone National Park. For the last several years, she’s been hanging out at the Edge.